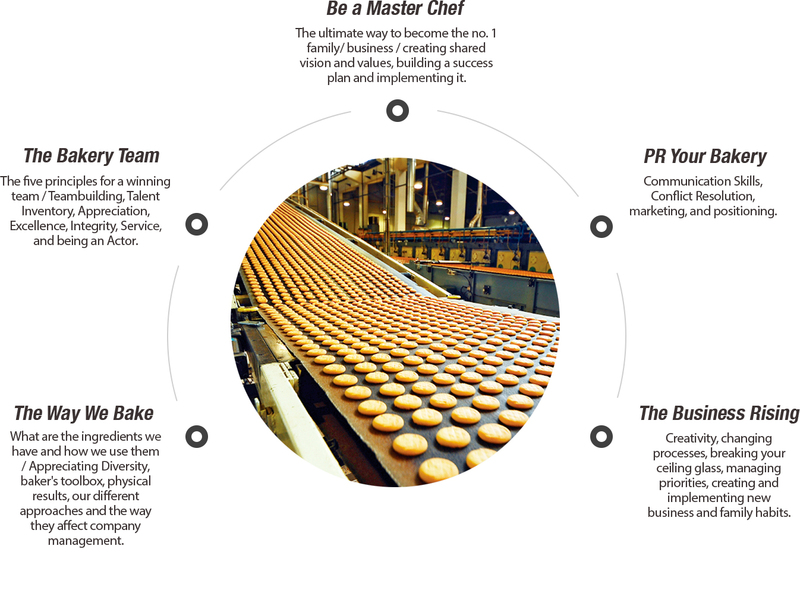 I help family-owned businesses get bigger! 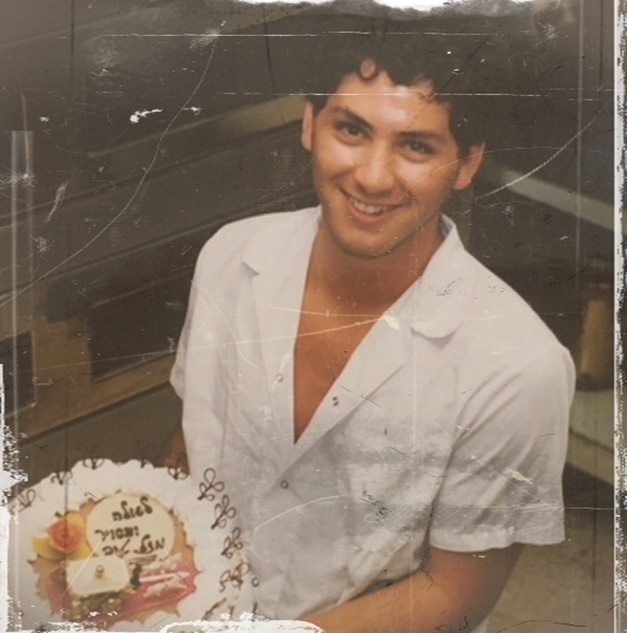 Yossi joined the small family-owned pastry shop in 1988, which established by his father in 1979. He brought his expertise in growing business to bring the company to its peak in 2007, employing 100 staff and an annual turnover of $20 million, exporting to 20 countries around the world. Today he shares his knowledge and secrets to show other family enterprises how they can do it too. We know how to work with people and navigate them through the complexity of their family businesses in order to help them get to a point whereby they will be performing at their best, both within their business and family environment. Today, we put at your disposal the vast knowledge and methodology to accompany you from the early stages of conception all the way to full implementation and achievement of goals and targets. 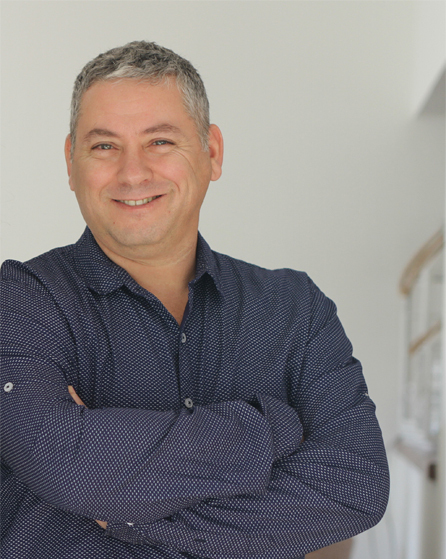 Yossi Zohar, previously Co-Founder and COO of Lachmi whose international brand ELSA’S STORY for 25 years gained growing international recognition, until its acquisition in 2011. 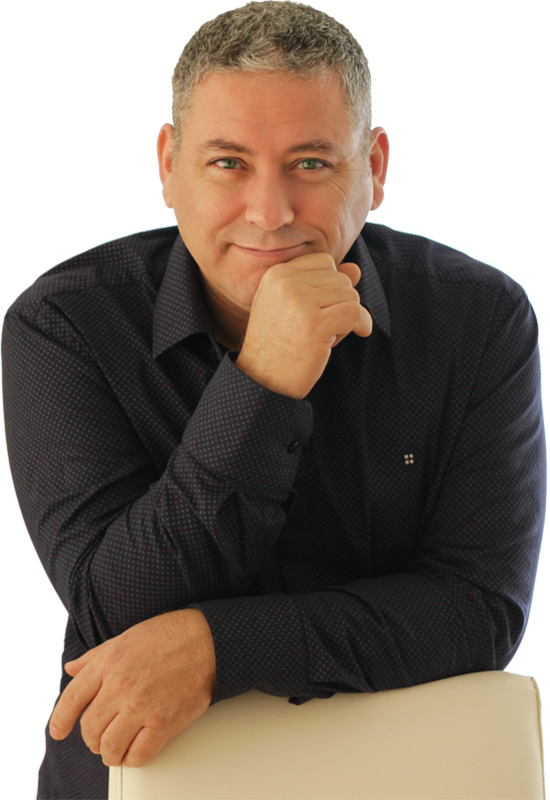 He is a registered and authorized Consultant of the Export Institute of the State of Israel. The first time, it took me 20 years to develop the family business into an attractive acquisition target. Now I know how to do it faster. This is the knowledge I share with you. For 27 years I was one of the owners of a successful familiy business. The company was established by my father and his partner in 1979 as a small pastry shop. When I joined in 1988 it was a very small company. My brother followed in my footsteps in1995,and together we further developed the company until 2007, when we employed about 100 full-time staff, and reached a turnover of $20 million, exporting to twenty countries around the world. Our little family business had come a long way from its humble cornershop beginnings. By systemamtically implementing operational and marketing excellence, we succeeded in becoming an attractive acquisition target for a large Food & Beverage conglomerate, which subsequently bought us out, thus ensuring generational wealth for our family. Are you prepared to expand your sales network into the North American, Asian and Russian market? Keep Your Family Business Emotionally Profitable. 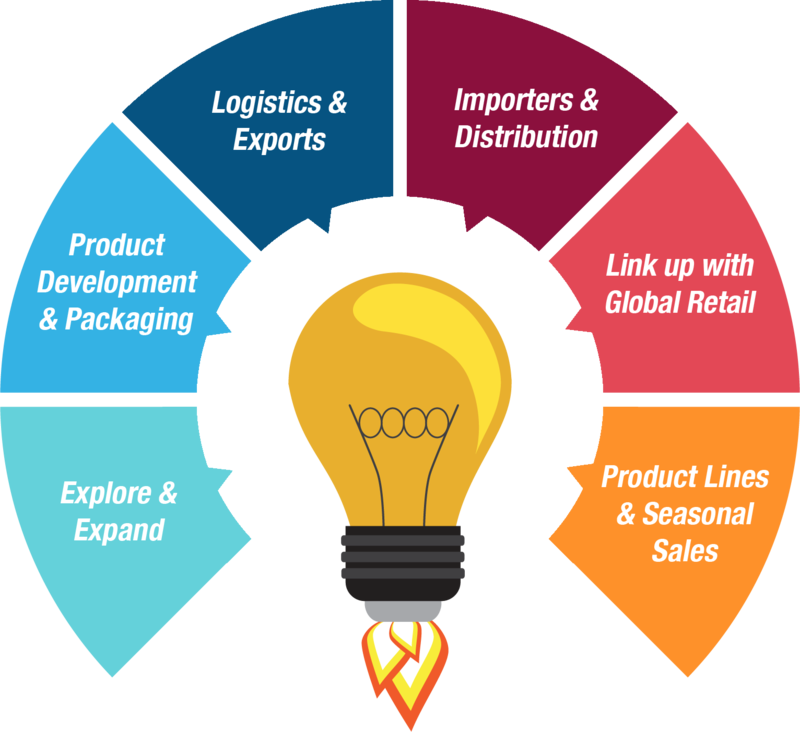 Thinking about exporting but don’t know where to start? Want to expand but don’t know how? Your business is growing, but the production challenges are beginning to challenge your ability to grow? My true passion in life: people, and upon comparing situalions in life, people and my former career in baking, I came to the realisation that there is often much in common between people, success and baking. As a baker and manager for over three decades, my expertise has been to identify the ingredients needed to create the perfect pastry, what are the ideal conditions and what ratio is required to achieve the desired objective. Making sure all components coexist in the appropriate order and that nothing is missing, to double-check the right temperature and ratio given to each ingredient and each step in the process is where I excel!